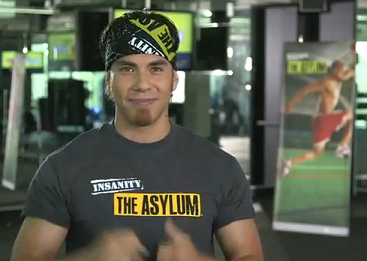 Are you as excited about Insanity the Asylum Volume 2 as I am? It’s the next volume in the Asylum series and is sure to challenge you. 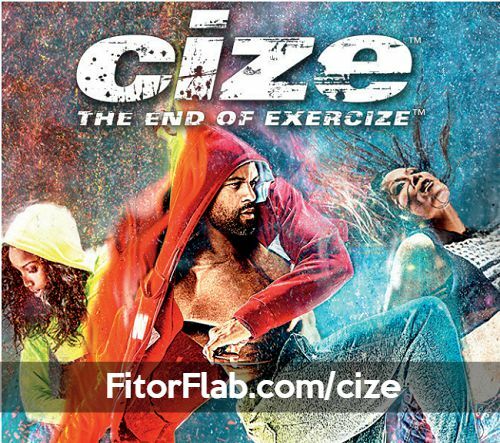 It’s available on October 11, 2012 and there is a Free bonus workout, Pure Contact, that is killer! You get 7 intense workouts on 6 DVDs plus the FREE DVD ($19.95 value) for just $59.95! Just ask speed skater Apolo Ohno, the most decorated American Winter Olympian of all time. He gets fit with this elite level workout. Apolo Ohno knows what it takes to be an elite athlete. You need speed, agility, balance, and explosive power. You also need to be committed and have sheer determination. Welcome to “Insanity the Asylum Volume 2”. If you want a body like the pros, you must train like the pros. Think about this: you can have the abs you never had before or the toned and defined arms. 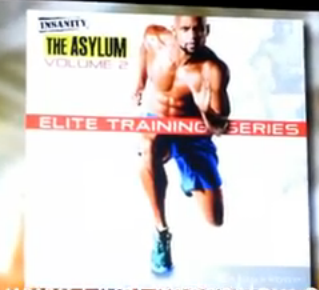 The Asylum is created by fitness expert and former track star Shaun T. Maybe you heard of him? He also created Insanity, the toughest home workout ever made. 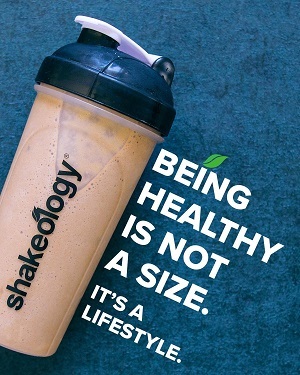 According to Shaun T., everyone has their internal athlete, even if you never played a sport. You have it in you. 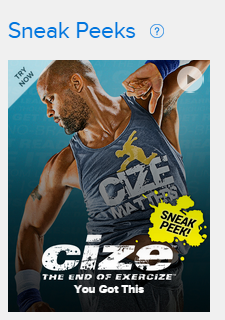 With this new workout Shaun T cranks up the Insanity by at least 10 levels. Using sports training techniques you will be definitely getting a physical challenge like never before. When you train like an elite athlete, you get elite results. That’s all there is to it. Now with Asylum Volume 2, we think it’s the hardest workout ever! 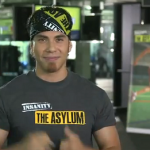 People thought Insanity was hard but with the Asylum series, you go to a whole new level of difficulty and challenges. Asylum begins where all the other workouts leave off! 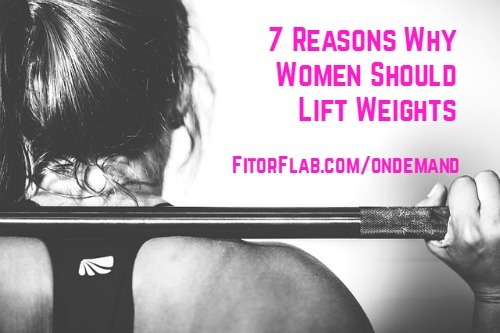 Forget lifting heavy weights and focusing on one muscle group at a time. That old school training can be a waste of time for some. 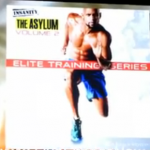 Training with Insanity the Asylum Volume 2 will keep you totally engaged. You’ll be training in the Athletic Matrix with dynamic multidirectional moves. These moves work so many muscles it will transform the way your body looks and works. Your body is an amazing machine so work it! It can help you run faster, push harder, and do things you were never able to do. In just 30 days, you can get amazing results. Turn your living room in to a sports training camp, complete with everything you need to go from average to elite in 30 days. It’s good enough for 8-time Olympian Apolo Ohno, and it great for YOU! Now that you know what Insanity the Asylum Volume 2 can do for you,click here to purchase! If you are not up for the challenge, try Asylum Volume 1 and PREPARE!